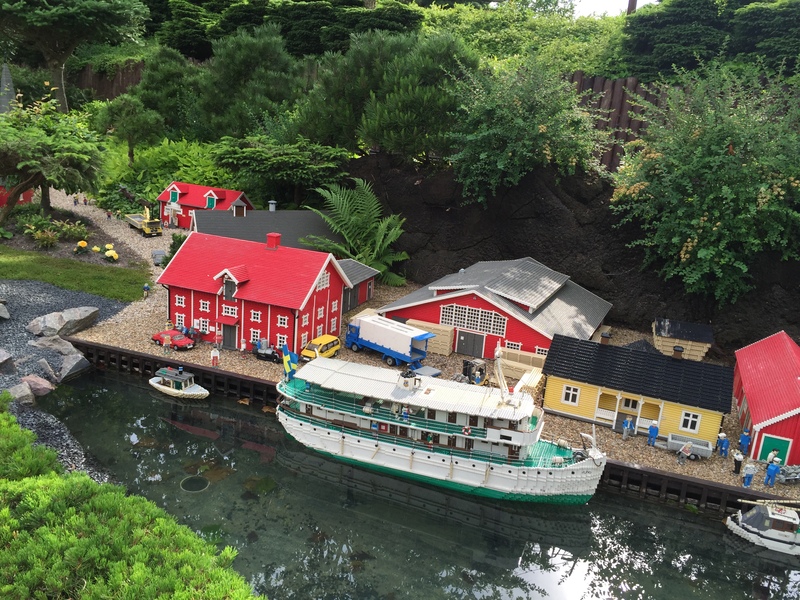 This summer I took the kids to Legoland in Billund, Denmark. My 11 year old son is a huge fan of LEGO and he`s been asking for years to go. His 6 year old sister, likes most everything big brother does, and lately she has really enjoyed some LEGO friends sets. I was there myself when I was younger and I was excited to go back and see how the park has developed. I was very impressed with the way LEGO present and market the park. I found a few similarities between Legoland and online marketing and this is my take on it. Legoland does a fantastic job presenting LEGO in every ride and activity in the park. It´s all about LEGO in different shapes and forms. Legoland Denmark has visitors from all around the world and walking around in the park you here all kinds of languages spoken. People from all over the world that love Lego will travel to the park. The same should be for your site, stick with your niche. If you talk about gardening don`t promote irrelevant content and products on your site. Stick with the gardening niche and relevant products to it. People that love gardening will be attracted to your site. 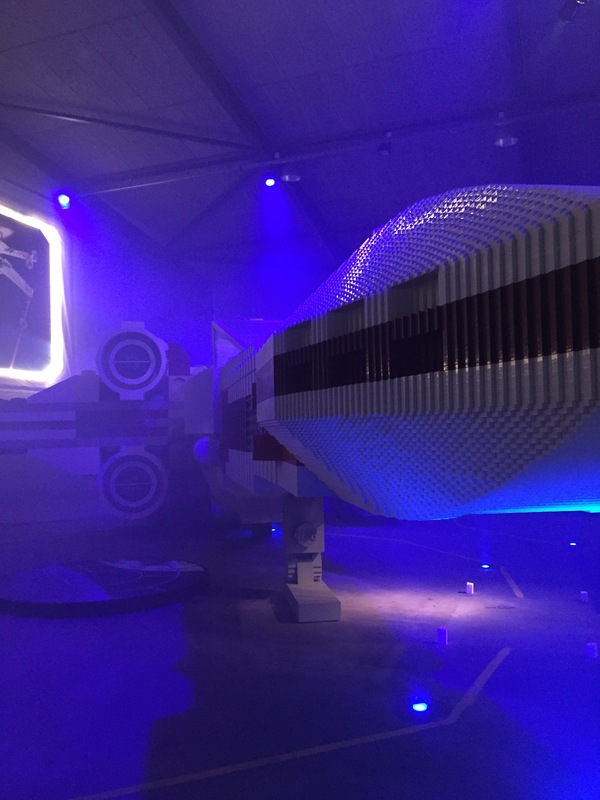 Legoland had a special exhibition with Star Wars. The X-Wing fighter was displayed with over 5.000.000 pieces of Lego. It was impressive! Of course this is done because of the new Star Wars movie that will be realized in December 2015. I`m sure this new exhibition will attract not only new Lego fans but also returning Legoland visitors. The same thing goes for your niche. If there are new lawn mowers coming out and your niche is lawn mowers, you want to mention that on your site and maybe even do a review of them. Keep up with new products and trends in your niche. In a park like Legoland they engage the audience. They make it fun, they make it memorable and interactive. They allow the kids to play with Lego, they have fun rides, they have live shows and characters walking around interacting with the visitors. The same thing should go for your website. If you get comments or questions, answer them. Be open and encourage discussions. Be active on other sites to become an authority in your niche. Become the ”to go” person in a specific area. My son participated in a Legoland scavenger hunt, it was interactive and fun. We were pleasantly surprised when he was one of the daily winners. He walked over to pick up his price, expecting maybe a small Lego set. He comes back with the biggest smile on his face, with a Lego set big enough to hide half his body behind it. He has told pretty much everybody he knows about Legoland, how awesome it was and the big Lego set that he won. The free marketing my son is doing for Legoland is one of the best marketing they can get, personal recommendation. Get people talking about your website. This can be done in real life conversations, on social media or on other websites. If your visitors is getting a pleasant experience on your site, finding exactly what they are looking for, finding something fun… they will spread the word. People want to share. Give them good reasons to share your website and content. Legoland is pretty pricey, but they will give you a good deal if you buy a 2 or 3 day ticket. They want you to come back that second and even third day. They know if you show up you will spend more money in the park and experience more fun. The same thing goes for your website visitors, you want to give them a good reason to come back. Have them sign up on your email list so you can send them updates and point them back to your site. To get them to sign up, give them a good reason to do so. Give away a free report, have a contest, give them something that they want in return of their email address. The Legoland park opened 1968 and today has around 2 million visitors / year. Although it`s only open from April – October. The park has been open almost 50 years. Hope you enjoyed the article, 5 Great Marketing Ideas I got from Legoland, Denmark. What marketing tips do you take away from an amusement park?